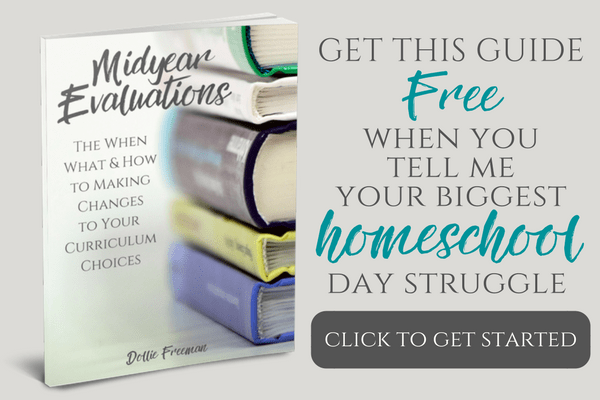 Are you tired of the way you feel when you see your friends dealing with parenting better than you are doing? They seem to have a clean house, their children are always polite, they appear happier than you, and let's not forget, ‘She always has it together‘ thoughts. I know what it feels like to believe that my parenting is insufficient to others. 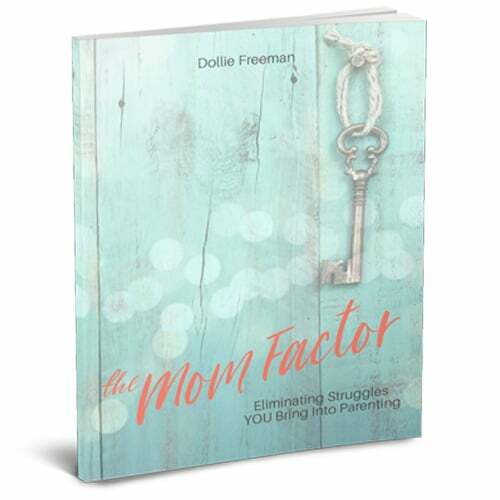 The Mom Factor will teach you about the top six factors that affect their parenting with proven steps to eliminating them. 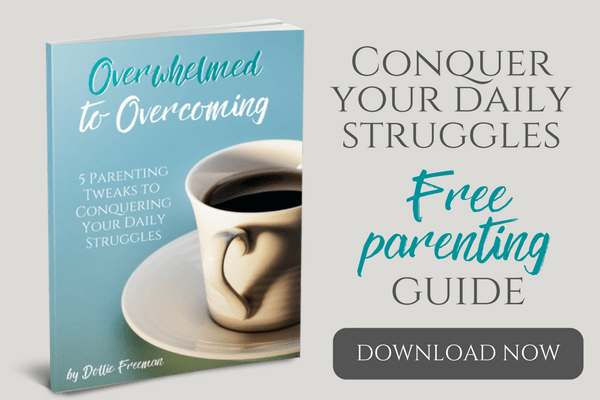 With six steps, you start taking control of the struggles YOU bring into parenting. Are you ready to be the best mom you can be? If so, grab your copy today!